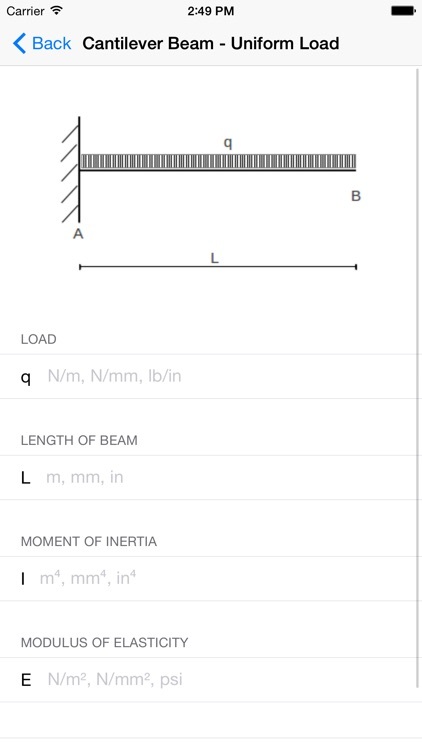 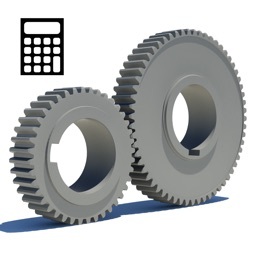 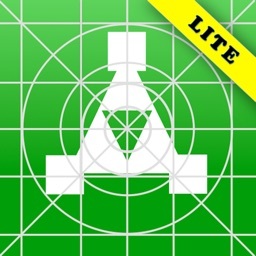 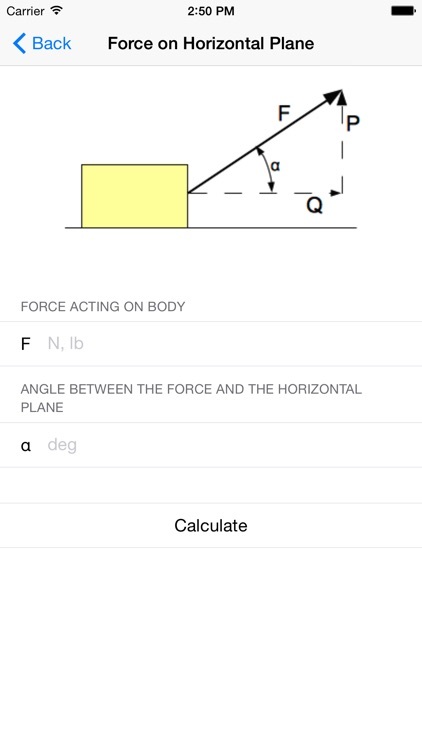 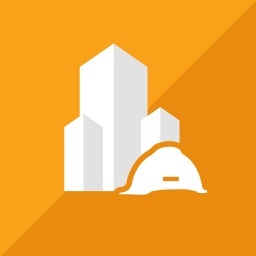 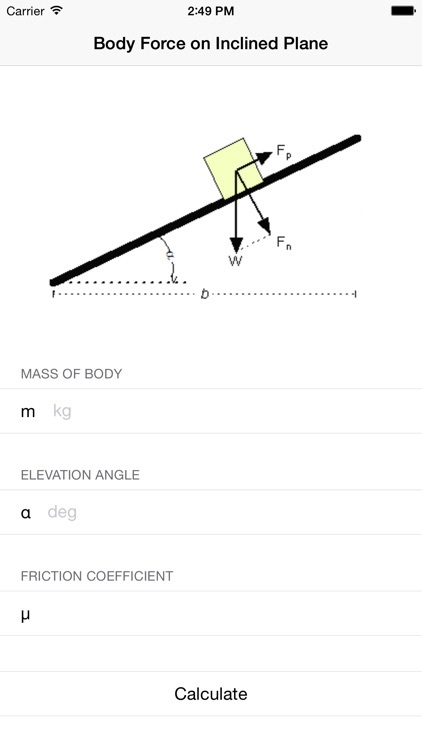 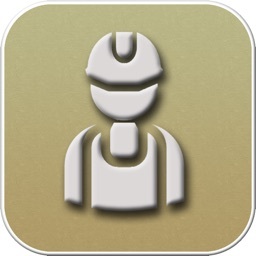 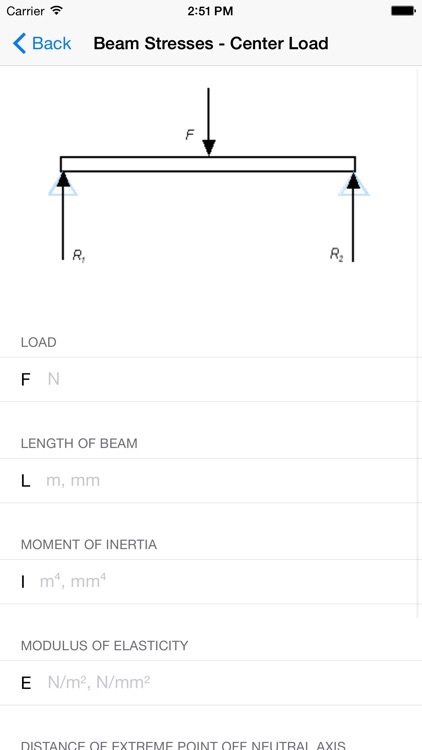 Mechanics Calculators - Mechanical Engineers by FPC Ltd. 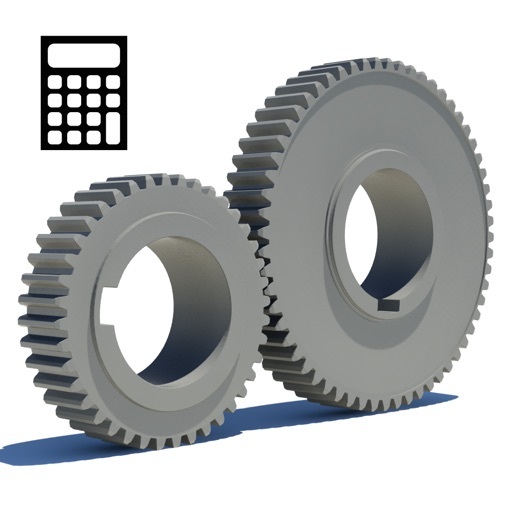 Mechanics Calculators contains the following calculators. 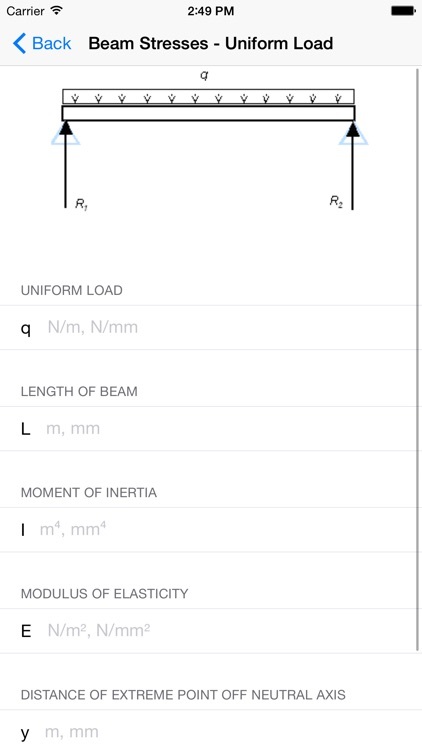 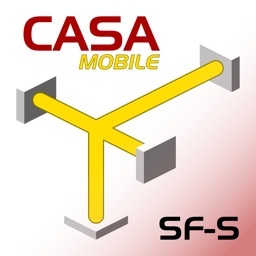 All calculators are in SI and imperial units unless otherwise specified. 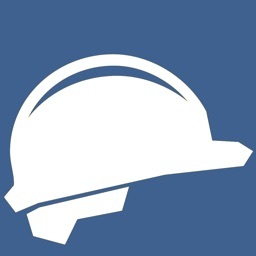 Please send us any comments, suggestions or questions on our website.